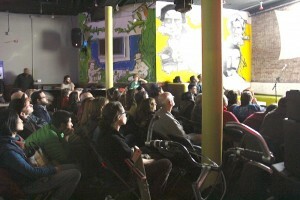 Second Screening event November 17th, 2012 – We packed the house! 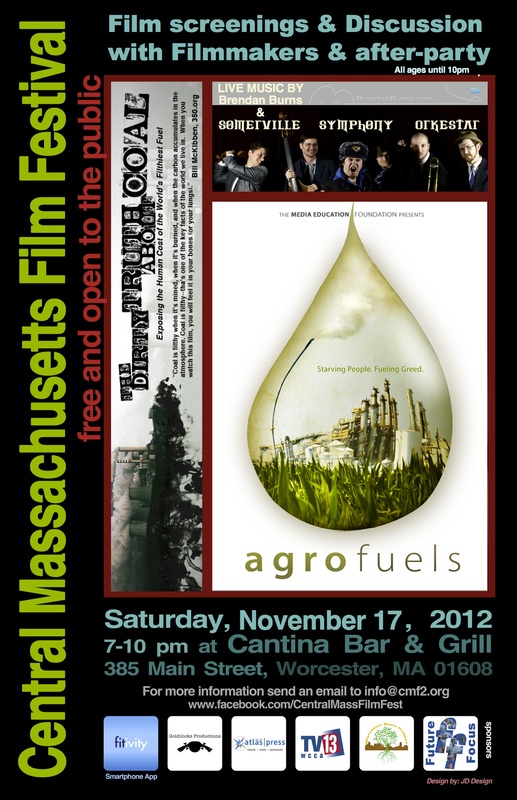 CMF2’s second event was a bicycle-powered screening of Agrofuels and Dirty Truth About Coal followed by a discussion with filmmakers and activists on Saturday, November 17th at the Cantina Bar & Grill (385 Main St. in Worcester) 7 – 10 p.m. Event featured live bands: Brendan Burns and Somerville Symphony Orkestar! Free and open to the public. 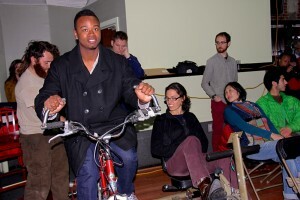 All ages until 10pm.